Barge degassing involves several port and dockside safety risks that must be prevented and mitigated. 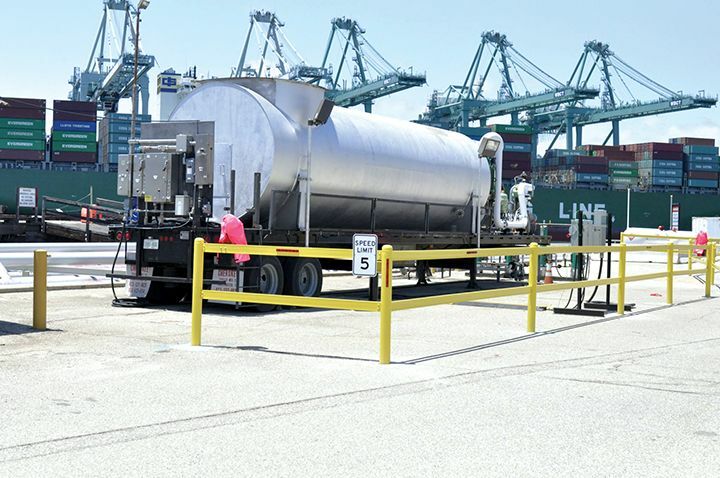 When choosing the right company for terminal barge degassing, know the potential risks and ensure the operator chosen is properly certified to handle the job safely and securely. 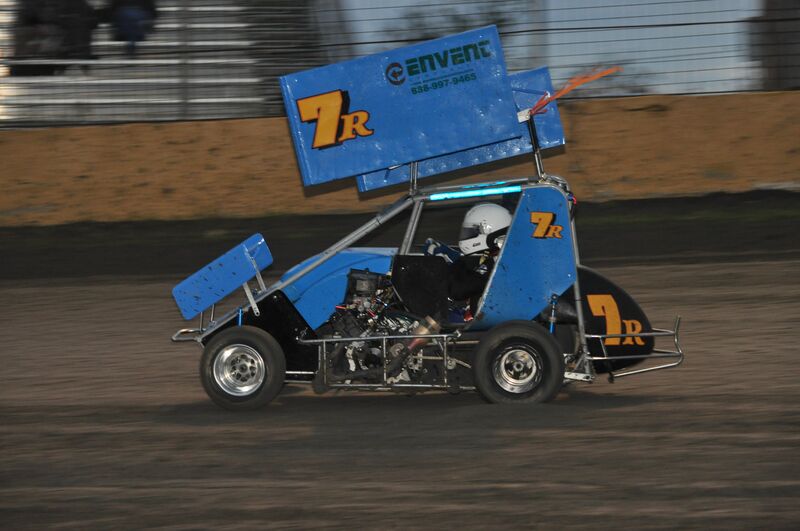 14 year old, Rylie Yates drove the 7R Envent corporation racecar to a 2nd place finish over the weekend! 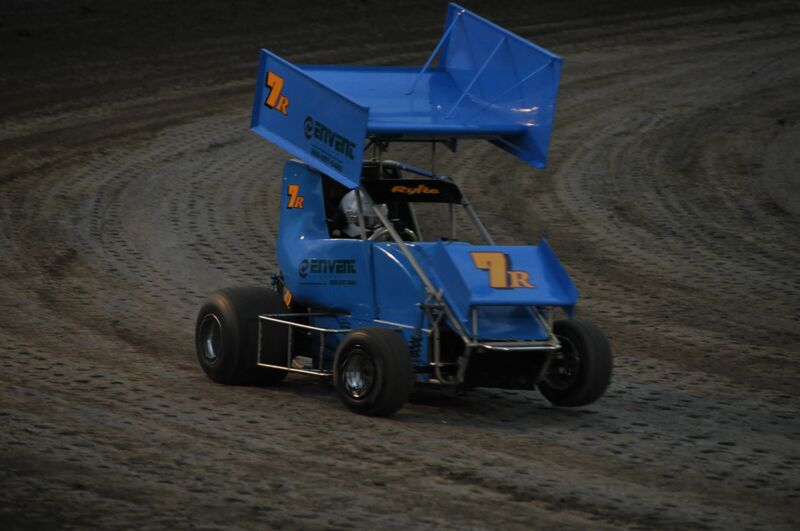 Awesome job Rylie! 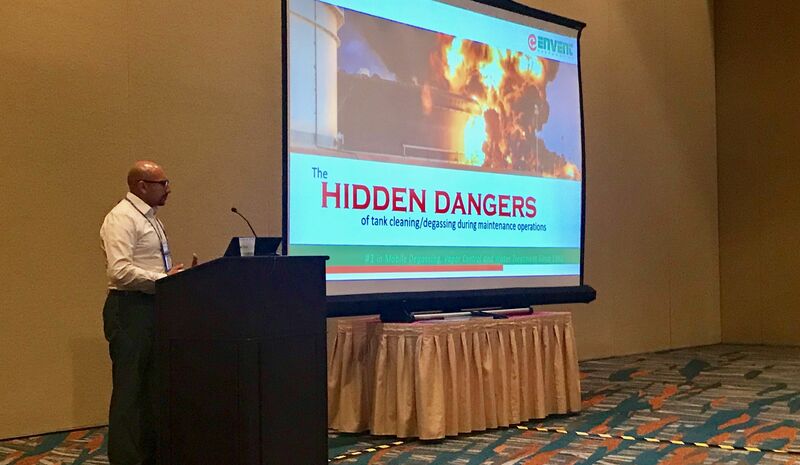 At the 21st Annual International Aboveground Storage Tank Conference and Tradeshow, hosted by the National Institute for Tank Storage Management (NISTM) held April 2nd - 4th in Orlando, FL, Envent Corporation presented on the Hidden Dangers of Tank Cleaning and Degassing During Maintenance Operations. Unplanned shutdowns can result in significant financial losses for oil and gas refineries. Making planned turnarounds an integral part of your refinery operations is a cost-effective approach that saves time and money while keeping your operations compliant and safe. 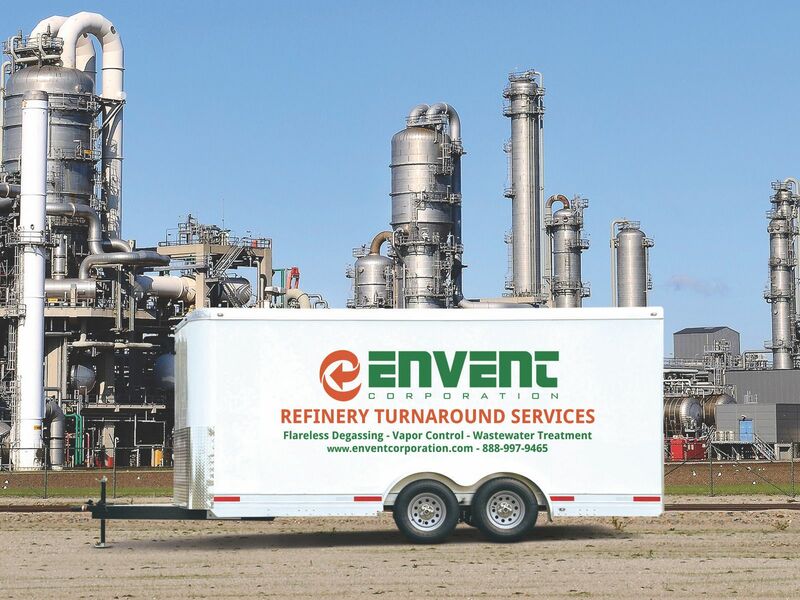 Contact Envent Corporation to learn about our turnaround services. 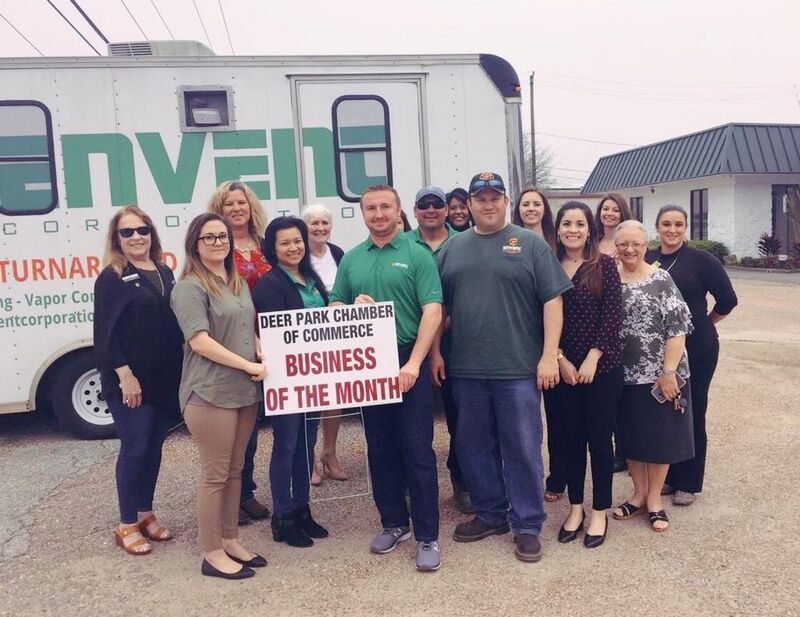 Congrats to Envents Gulf Coast location for receiving Business of the Month!Envent would like to thank Deer Park Chamber of Commerce for their continued support.